Remembrance Memorial Cross Project. See the full list of names here. 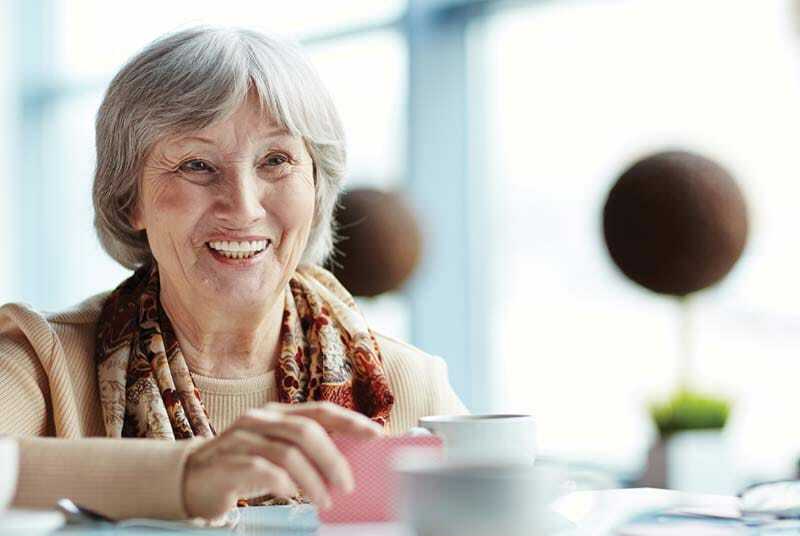 Peninsula Village is an award-winning group of three stunning Central Coast retirement villages, offering retirees and those with high care needs a fresh approach to supported living in a beautifully appointed village-style environment. 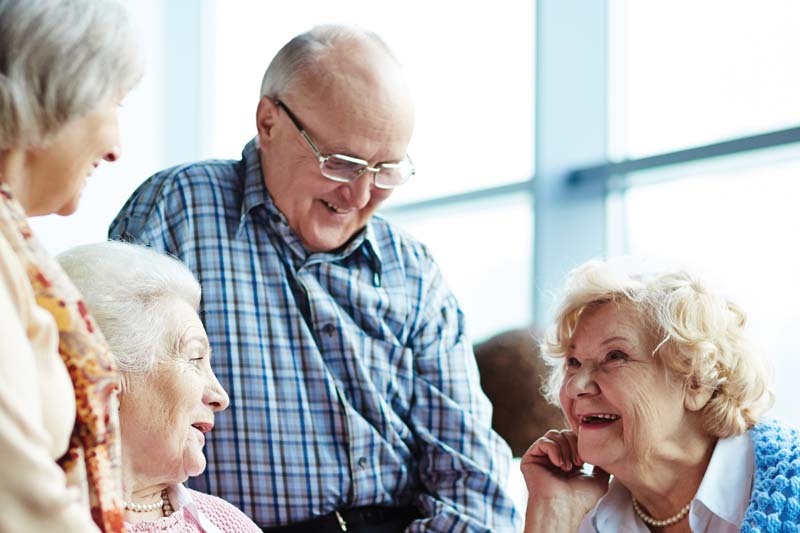 With three distinct levels of care – aged care, palliative care and self-care – there’s something to suit the needs of every senior community member in the Central Coast area. Residents at our retirement village locations enjoy the best of what coastal living has to offer. From the fresh sea breezes and beautifully landscaped garden areas, to opportunities for excursions and day trips around the area, there’s plenty to do. At the same time, residents have privacy when and where they need it; independent living units offer the opportunity to have pets, host guests, and prepare meals on your own schedule, whilst enjoying the social factor of shared recreation and entertainment facilities, as well as nursing staff for emergency situations. 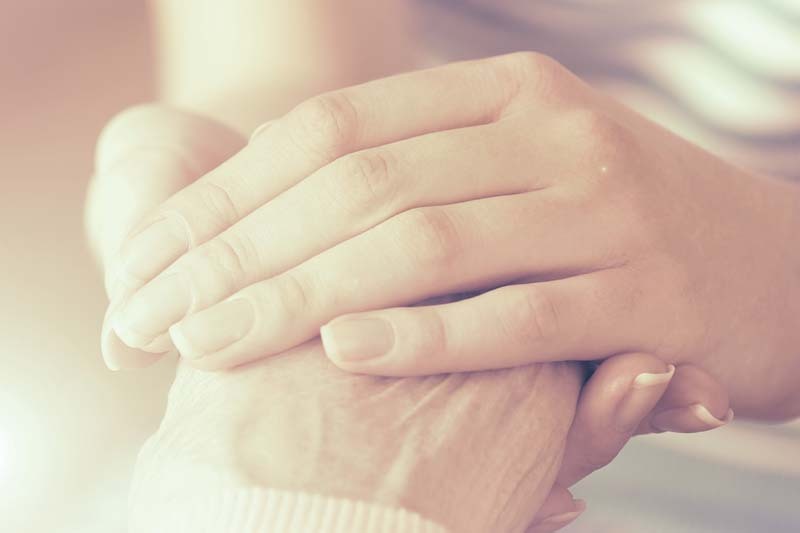 For those with high residential aged care needs, including palliative care clients, we provide the utmost in comfort and attention to detail as well as support for next of kin. Discover the Peninsula Village difference for yourself. 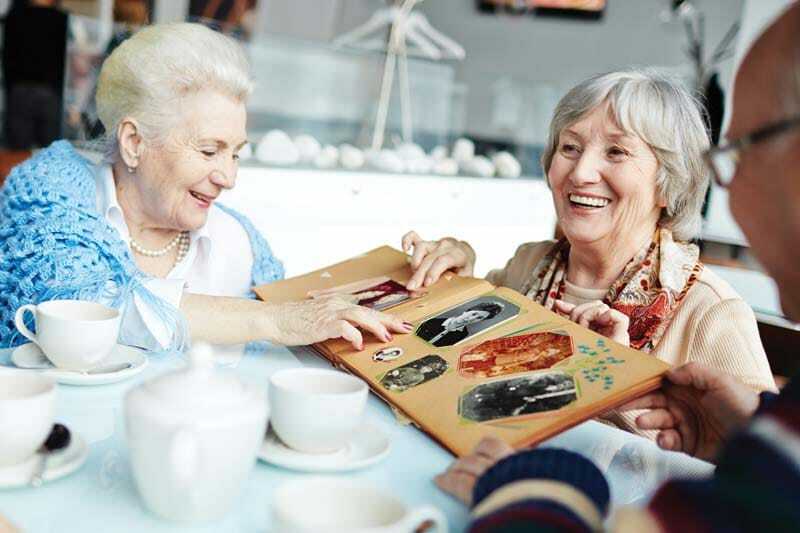 Book a tour of your closest Peninsula aged care facility by calling 02 4344 9199 now. Peninsula Villages resident Barb Simpson has written a novella about her life, shining a light on some of the difficulties she had growing up and how they have shaped her into the woman she is today. Recently our Leisure & Lifestyle Manager Paula attended a special presentation at Everglades Country Club​ for the Women’s Golf Charity Day which was held on Tuesday 9 April. In the latest example of Peninsula Villages’ desire to support locals and the environment, the not-for-profit organisation is installing a new staff room in partnership with Peninsula-based company Moov Modular. On 11 November last year, Australians paid special respect to the 100th anniversary of Remembrance Day.